Life insurance is one solution that can help protect non-resident homeowners from possible U.S. estate tax exposure. International buyers are flocking to the U.S. real estate market in greater numbers than ever before. But there are some important financial considerations international buyers should be aware of when owning U.S. property. 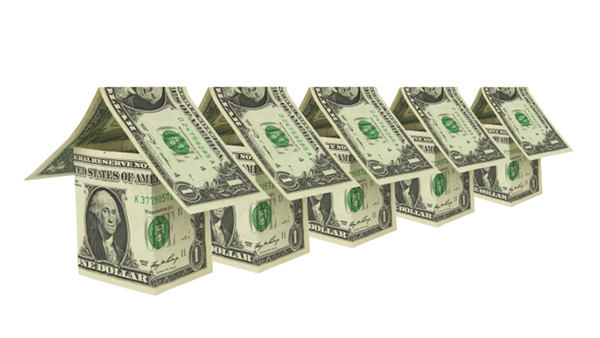 Property values are in U.S. dollars, which continue to hold strong against other currencies. However, clients may face estate tax liabilities to owning U.S. property if the owner is a non-resident alien (maintains a primary residency in another country and does not have a Green Card). Unfortunately, many international clients are not aware of these issues. Spouses can also be at risk. If a spouse is a non-U.S. citizen, there is no unlimited marital deduction and no presumption of community property, even if the surviving spouse is a resident alien (has a Green Card) and/or the deceased spouse was a U.S. citizen. A surviving non-U.S. citizen spouse may be liable for the estate taxes on a first death tax basis at a tax rate of as much as 40 percent. Life insurance may be a viable solution. A non-resident alien can purchase a life insurance policy to cover the possible estate tax liability. U.S. life insurance owned by a non-resident alien is considered foreign situs and not part of the client’s U.S. assets. Therefore, the death benefit can pass directly to the heirs free from federal estate taxes. Life insurance may also provide immediate cash for other expenses at a time when a spouse or heirs might need it the most. — a real benefit to all concerned. Insurance professionals who understand the implications of U.S. estate tax laws can help international clients, especially those who are not residents of the U.S., enjoy the benefits of owning U.S. property without the unexpected financial pitfalls. For more information on working with foreign national clients and their life insurance needs, visit Transamerica’s Foreign Nationals Connection website. * National Association of Realtors, 2014 Profile of International Home Buying Activity, Purchases of U.S. Real Estate by International Clients for the Twelve Month Period Ending March 2014.